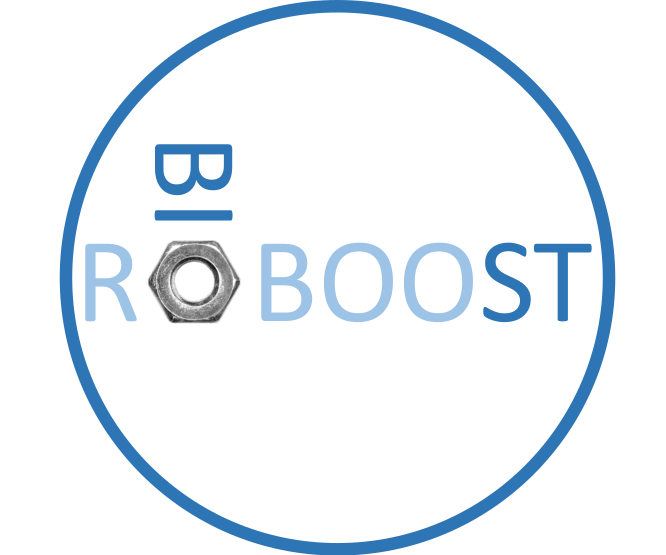 The recently funded BIORIBOBOOST consortium had its first joint meeting at the end of October in Valencia. This EU-funded 25-partner consortium includes groups from eleven European countries plus further partners in China, Japan, Singapore and USA. John McCarthy represents WISB in the consortium, which has the objective to establish a new framework of future standards and guidance for technologies, practices and policies in synthetic biology.